By failing to prepare, you are preparing to fail. The OTOA will bring customized training packages to you. 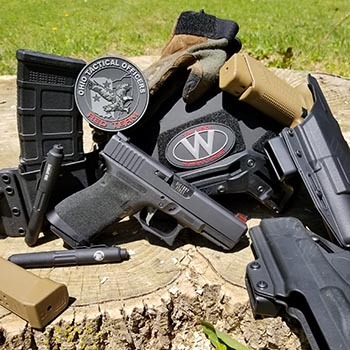 What is Advanced Team Tactics Training? 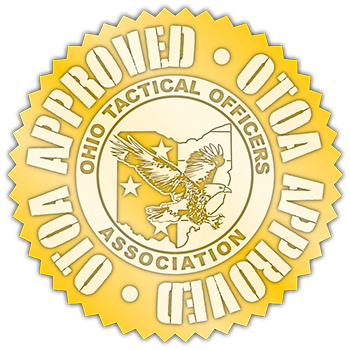 Why contract with the OTOA to provide advanced training? The OTOA will provide credentialed, experienced and professional instructors that offer training and real world exposure to satisfy all your training needs.